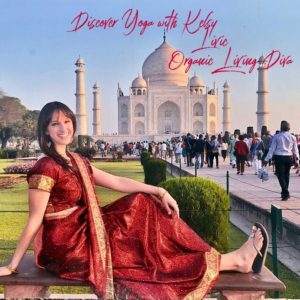 Discover Yoga with Kelsy! Transform your health. 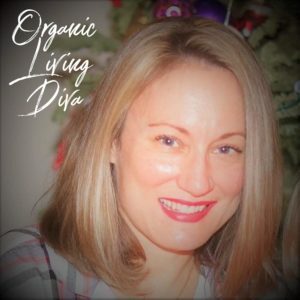 Learn About the Organic Living Diva! BE THE CHANGE YOU WISH TO SEE! It is through our actions and choices that we inspire and influence others. I strive to be the best version of myself, learn from my mistakes, and lead by example. I enjoy sharing my journey, my experiences, as well as, interviewing others who have incredible stories to share. Looking forward to connecting with you. 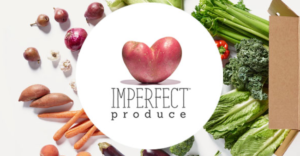 Check out Imperfect. $10 off! 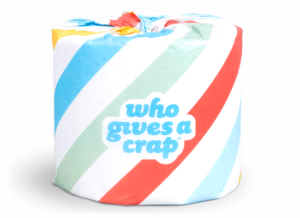 Check out Who Gives a Crap. $10 off! 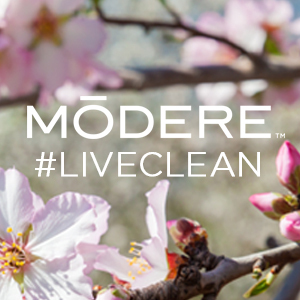 Check out Live Clean products. $10 off! 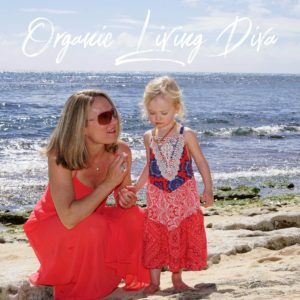 Organic Living Diva contains Affiliate and Social Retail links. Enjoy the discounts, try some products, and you too may pass on referral gifts to others! Social retail is awesome! Share the love! 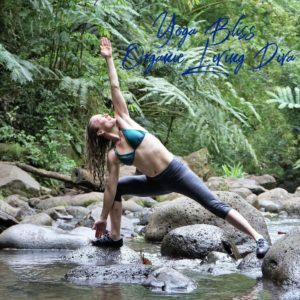 © 2019 James & Simone Inc | ALL RIGHTS RESERVED | Organic Living Diva™ | By accessing or using this website, you agree to abide by the DISCLAIMER.